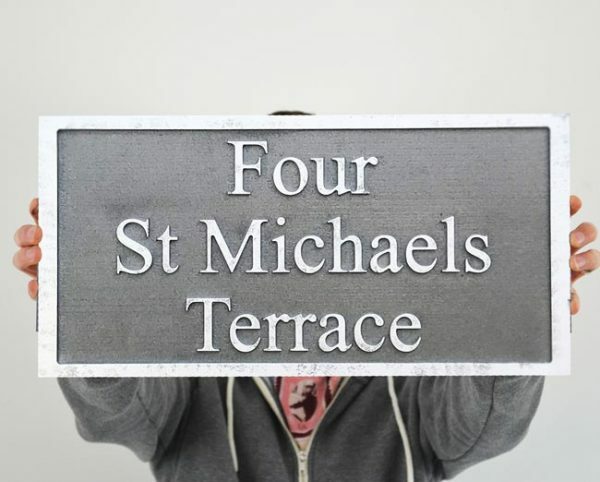 Complement your business with one of these CNC routed Cast Iron effect signs. 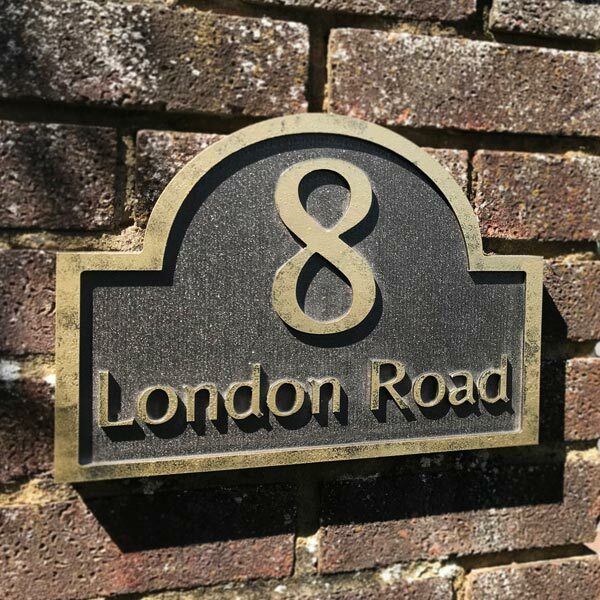 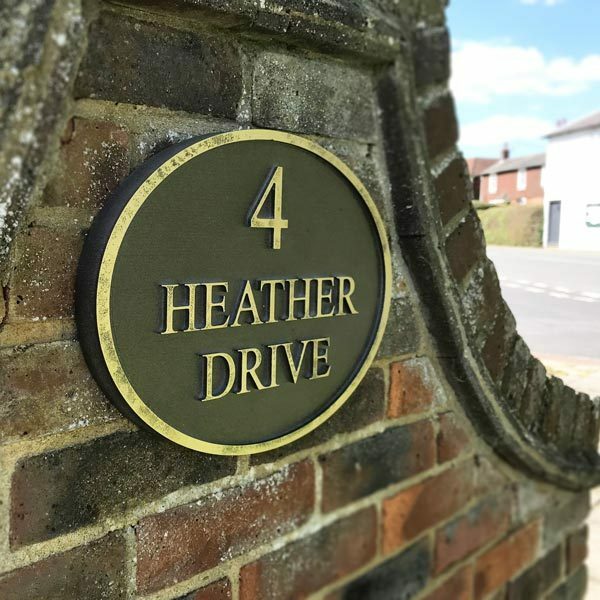 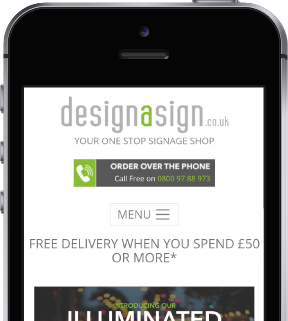 Made from a high density urethane (HDU) we are able to supply these superior signs at a significantly reduced cost compared to the traditionally cast metal variation. 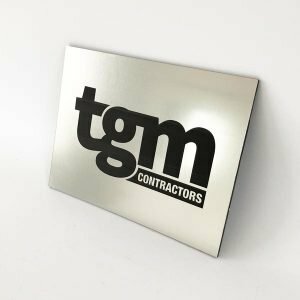 Routed to a depth of 25mm thick, we can achieve a 3D effect where the letters and borders will stand proud. 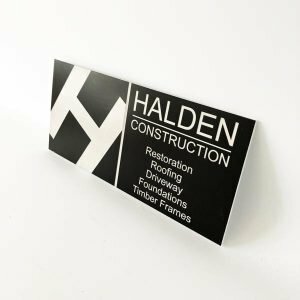 These signs look great upon the entrance to an office or soliciting firm. 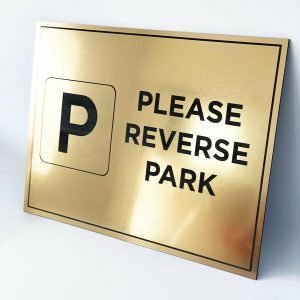 Once a sign is precision routed, we then coat each sign is a special (actual metal) coating which give the substrate an iron look. 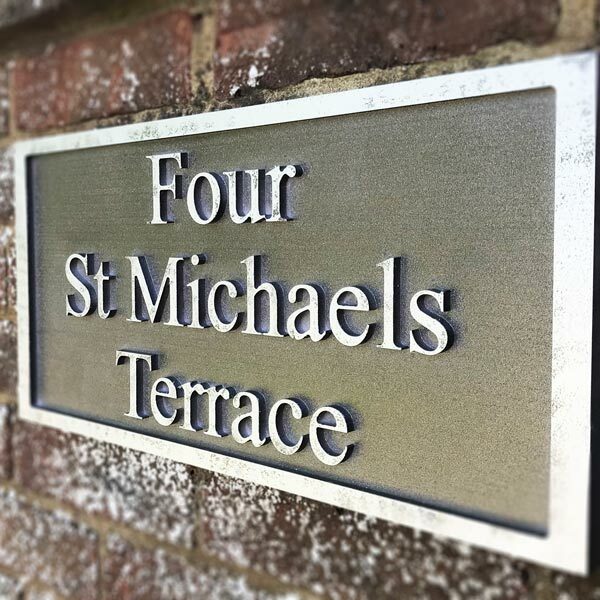 The raised 3D letters and borders are then hand painted by our team of professional sign writers.